An article published on cardealermagazine.co.uk recently reported advice from BCA on the pitfalls of purchasing a car used by a smoker and the problems that can occur when attempting to move the vehicle on. 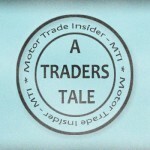 It’s an interesting point but in all my years of buying cars from auction I have rarely, if ever, seen any buyer whether trade or private have the time or wherewithal to stick their head in a car which is just about to enter the hall to be offered for sale, to smell whether anyone has smoked in it. With a car being sold every couple of minutes at auction and the fact that they are rarely opened up until just before they go into the hall, buyers are usually consumed with the cosmetics of the vehicle and whether the service history is intact and that they haven’t missed anything on the outside that could ultimately cost them more money. Presentation both at auction and at dealer forecourts will clearly become more important especially with most buyers having their interest aroused online before they even attempt to physically view a car. Therefore all sellers need to become more proactive when it comes to preparing and presenting their cars for sale, and the effects of smoking can leave a hideous smell long after the smoker has disposed of that vehicle. Luckily help is at hand and most dealers can now call upon the services of products (“Odour kill” for example) which will alleviate the effects of prolonged cigarette smells to the extent that even the most sensitive of noses will be unable to detect the smell of the dreaded weed. In my travels around the auction centres of the country, the standard of preparation varies from vendor to vendor and surprise, surprise the ones that pay that little extra to have their cars looking their best seem to attract the most buyers come auction day. 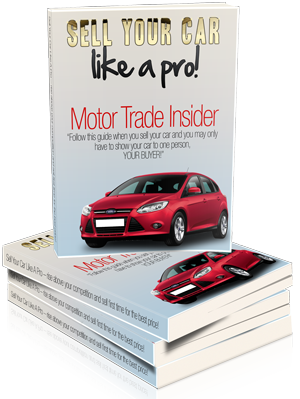 Buyers and sellers are no different really; if a dealer goes to auction to acquire stock for his forecourt he is most likely to be attracted to cars from vendors where the cars look as good as possible. A good valet and polish which enables him to identify any further work he may have to carry out back at base in order to present the car in its best possible light for retail customers will vastly improve the chances of a sale at a decent price. The buyer has the same aim in mind, and if he goes to a site where all the cars look like someone has cared for them and they are all presented to the highest standard it will not only increase the chances of a sale. 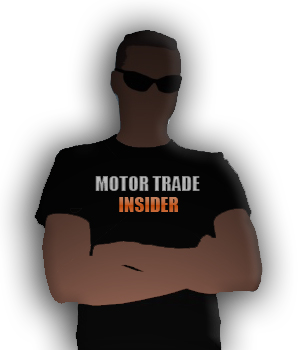 It will also maximise profit opportunities for the dealer as the customer will be more likely to want a well presented car rather than haggle on an example they are not so attached to because it has not been presented well. This brings us back to where we started and smoking, which if the stats are correct indicate that compared to 10 years ago 44% less people smoke in their cars and of the ones that do a massive 70% of smokers would only do so with the windows down. This only goes to prove that even smokers acknowledge that the odour of cigarette smoke in a car is offensive! 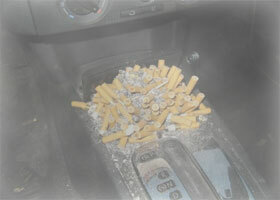 Smoking in cars – it stinks! 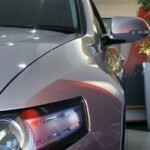 Will less VAT give a boost to car sales? Theres only one thing worse than cigarette smoke, dog smells, especially in estate cars !! impossible to get rid of, ever heard of giving them a bath?